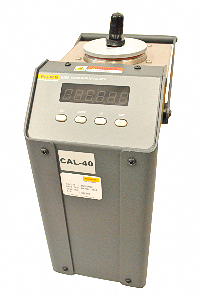 GENEQ has recently updated its temperature calibration equipment and we are very proud of it. Range from -30° to +200°C We certify glass thermometers (total immersion $125 or partial immersion $100 in 3 points), digital thermometers (3 points per $100) and 5 pt thermocouple probe readers in simulation (-100° to 1300°C) + verification of a 0°C to +100°C chain of measurement probe for $100 ($50 for each additional thermocouple probe). We also make thermometers with high precision 5 point RTD probe for $150. On February 7th and 8th, come join us at the booth 572, Toronto International Center! The Only National Trade Show in Canada Dedicated to the Concrete Construction Industry! 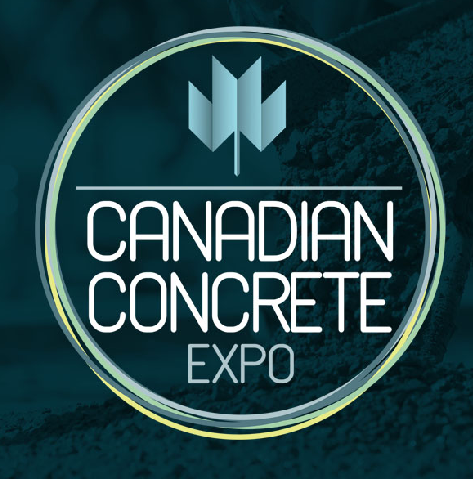 Canadian Concrete Expo (CCE) is an industry only trade show that featuring over 300 exhibiting companies, 26 educational sessions, 6 large equipment demonstrations, 6 stage presentations, plus the Canadian finals for “The Fastest Trowel on Block Competition” on over 220,000 sq. ft of show space. CCE creates commerce, partnerships, education, face-to-face meetings with exhibitors and on-site product comparisons to an attending national audience representing Canada’s $8 billion per year concrete industry. Attending industry professionals are attracted to CCE knowing that every exhibiting company can provide equipment, products or services to a national or regional market in Canada. On the 21 of February, come join us at the Saint-Hyacinthe (Québec) BMO Center! 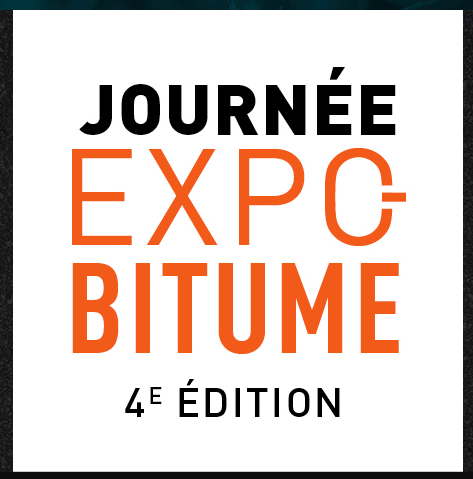 As in previous years, Bitume Québec will offer participants a dynamic exhibition that will allow direct contact between suppliers, users and the various stakeholders involved in pavement construction in Quebec. Lectures on various topics will be on the agenda. An opportubity not to be missed! 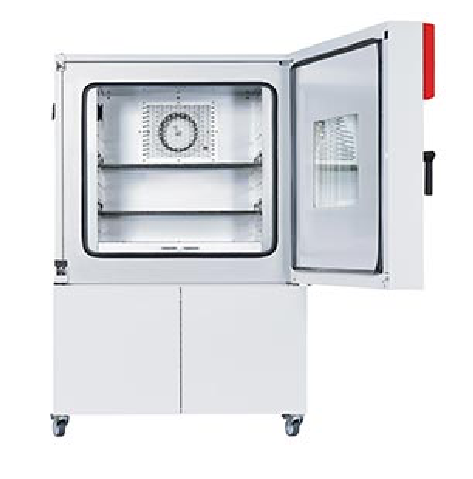 Our Service Department recently acquired a new Controlled Temperature/Humidity Chamber. The Only National Trade Show in Canada Dedicated to the Concrete Construction Industry! Canadian Concrete Expo (CCE) is an industry only trade show that featuring over 300 exhibiting companies, 26 educational sessions, 6 large equipment demonstrations, 6 stage presentations, plus the Canadian finals for “The Fastest Trowel on Block Competition” on over 220,000 sq. ft of show space. CCE creates commerce, partnerships, education, face-to-face meetings with exhibitors and on-site product comparisons to an attending national audience representing Canada’s $8 billion per year concrete industry. Attending industry professionals are attracted to CCE knowing that every exhibiting company can provide equipment, products or services to a national or regional market in Canada.